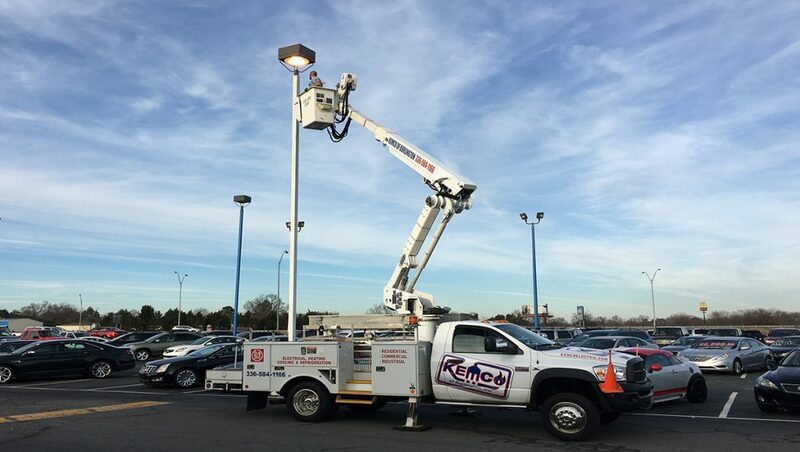 Kemco of Burlington, Inc. provides total solutions to the commercial customer. 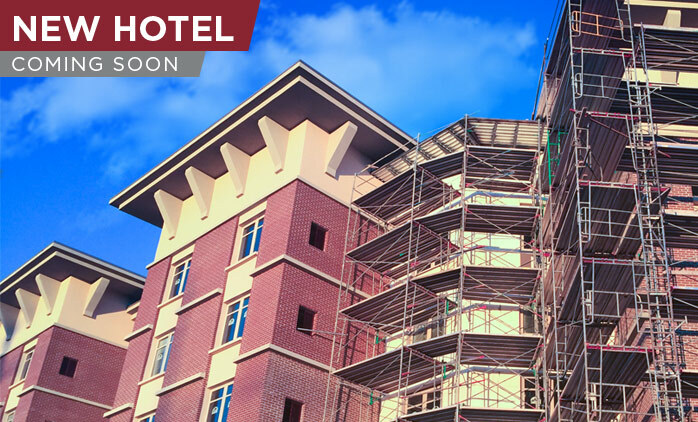 We specialize in design build, new construction, renovation and repairs. 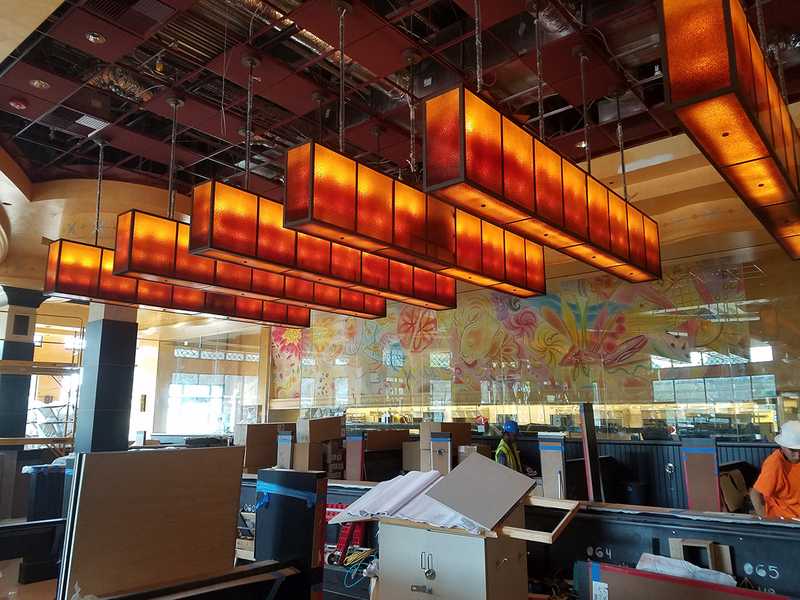 Our commercial electrical services include, but are not limited to wiring for lighting, panels, devices, fire alarm systems, machines, and heating & air systems. 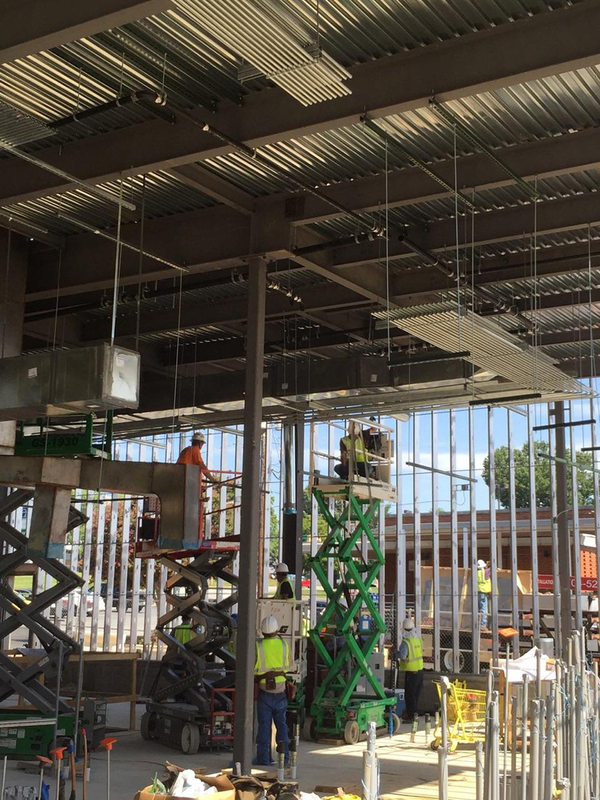 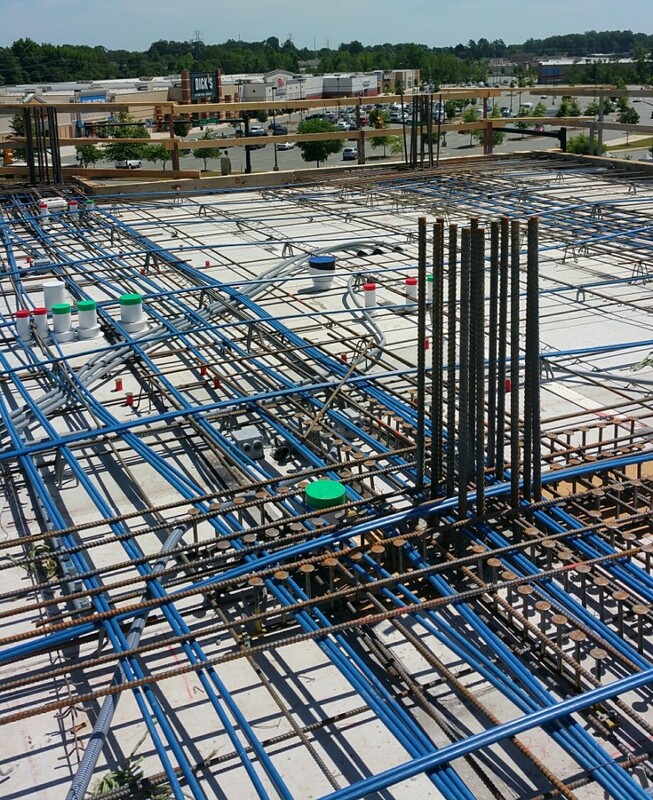 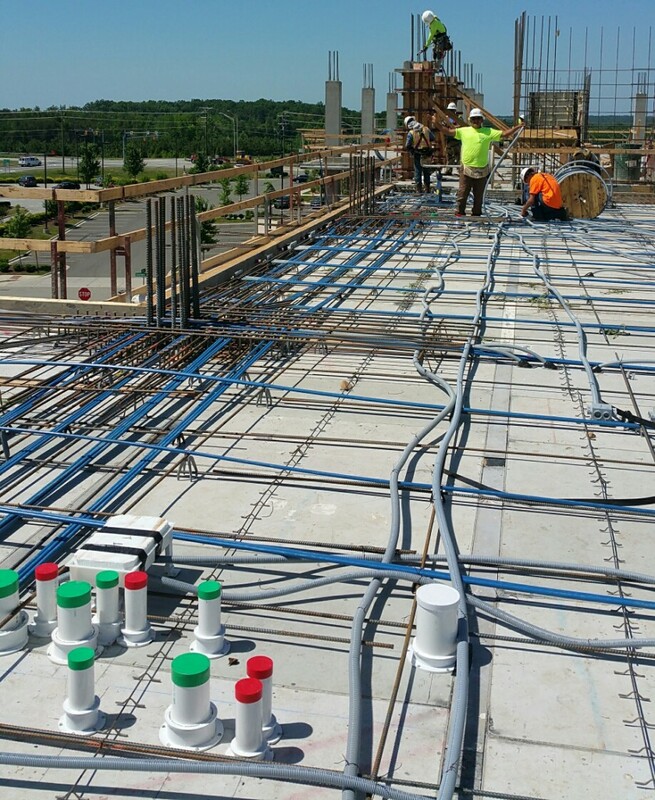 Whether you are in need of a few outlets or an entire commercial building, our electrical construction division can meet all of your wiring needs. 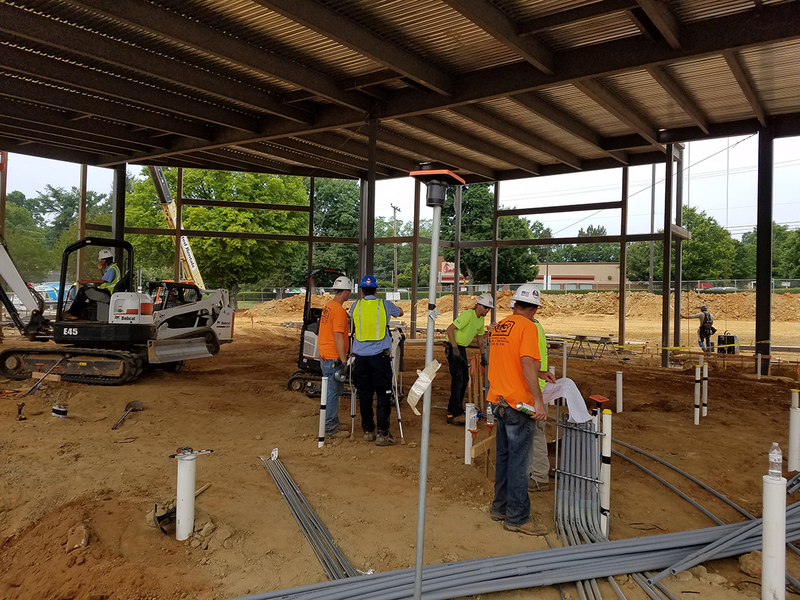 Kemco of Burlington, Inc. just completed the commercial electrical installation for Drury Inn and Suites Burlington, which is located at I-40/I-85 and University Drive in Burlington, NC. 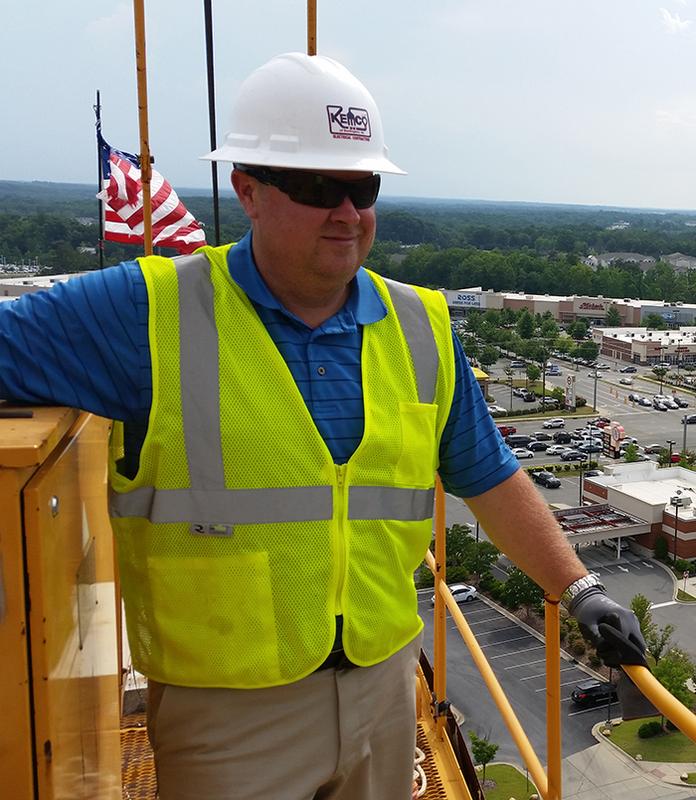 We are pleased to have the opportunity to work with the Drury Inn and Suites. 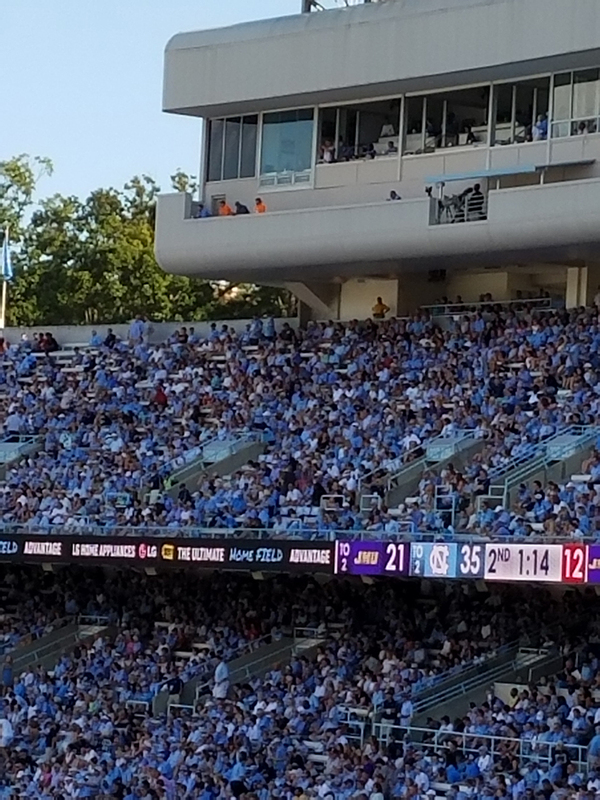 Kemco of Burlington, Inc. just completed the commercial electrical installation for the scoreboard at the Kenan Memorial Stadium in Chapel Hill, NC. 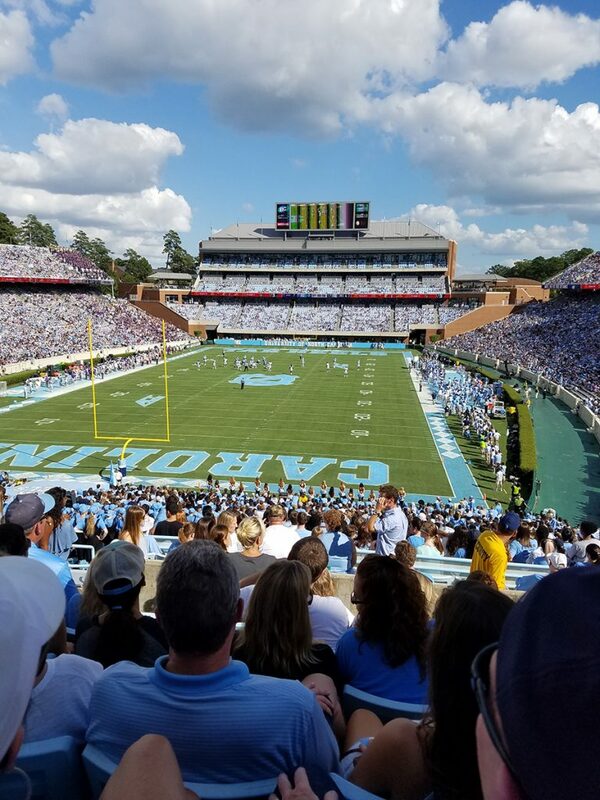 The Kenan Memorial Stadium is located at 104 Stadium Dr, Chapel Hill, NC 27514. 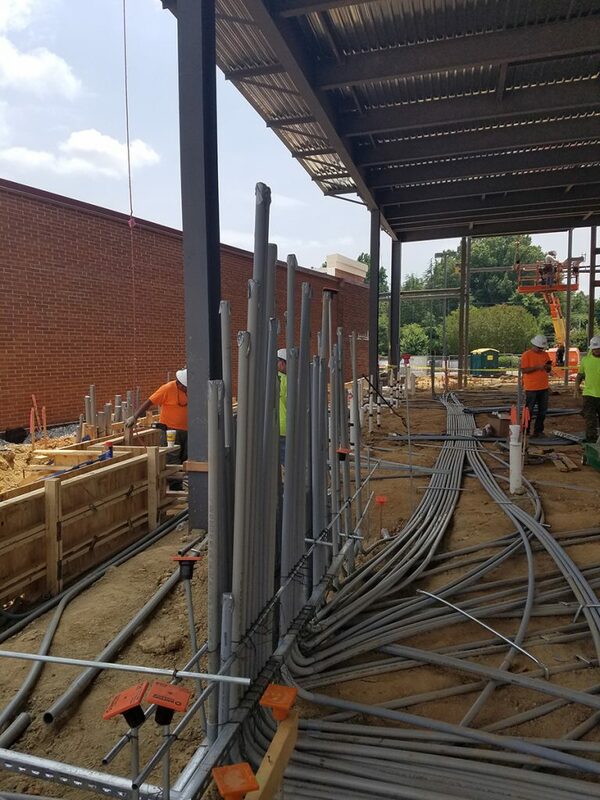 We are pleased to have the opportunity to work with The University of North Carolina at Chapel Hil. 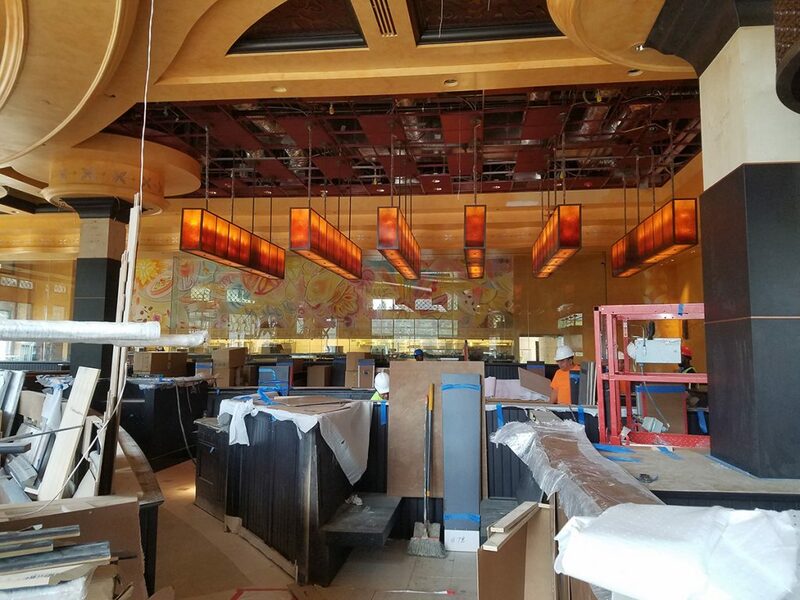 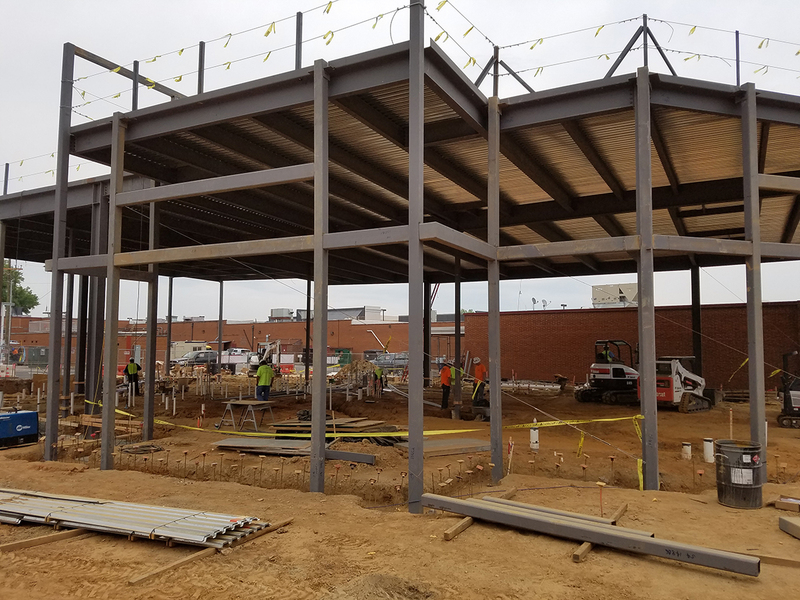 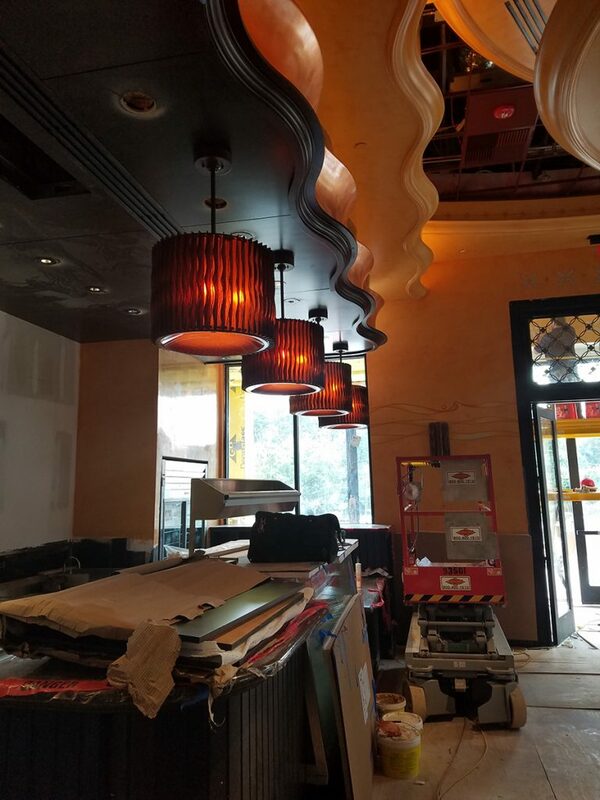 Completed commercial electrical installation for the Cheesecake Factory located at the Friendly Center in Greensboro, NC. 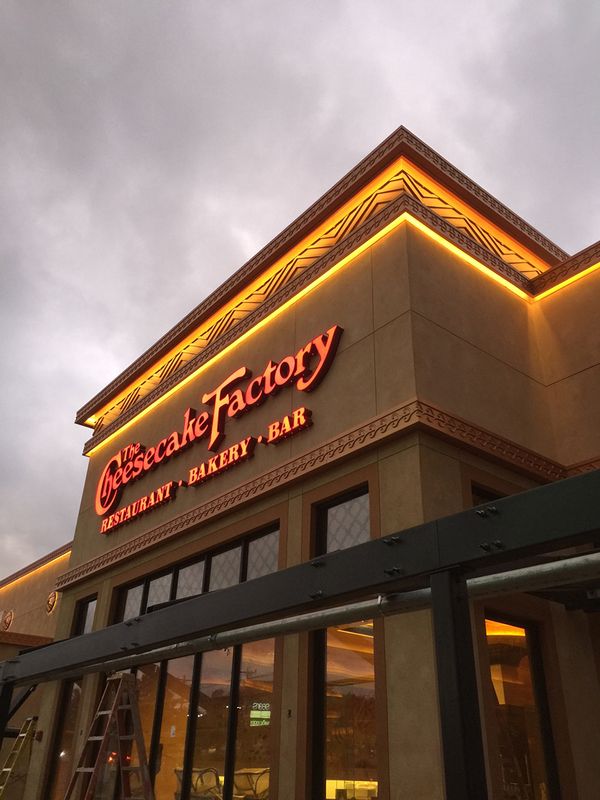 The Cheesecake Factory is located at 3124 W Friendly Avenue, Greensboro, NC, 27408. 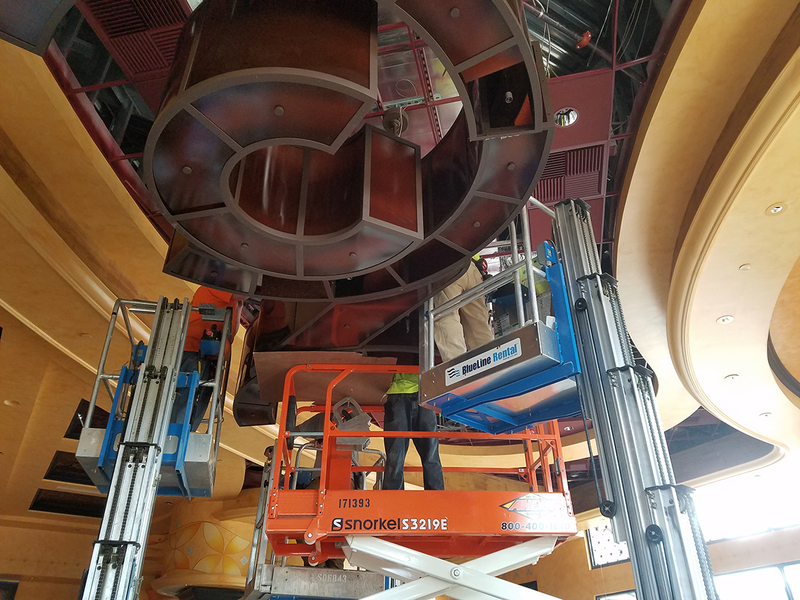 We are pleased to have the opportunity to work with the Cheesecake Factory on this project. 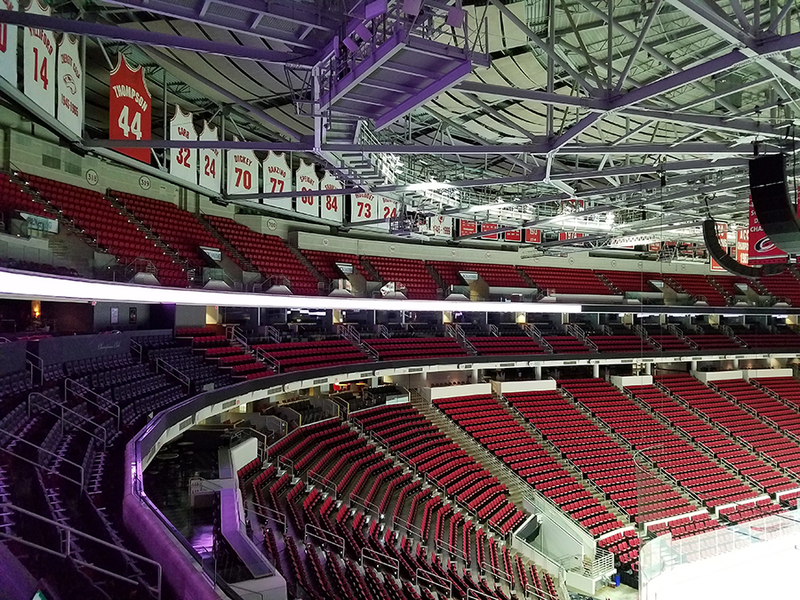 We completed the electrical installation for the scoreboard at the PNC Arena in Raleigh, NC. 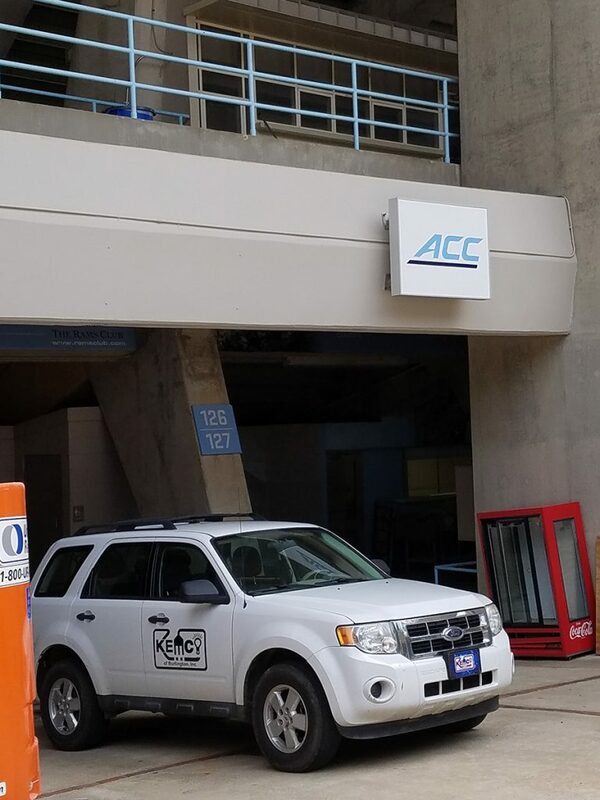 The PNC arena is located at 1400 Edwards Mill Rd, Raleigh, NC 27607. 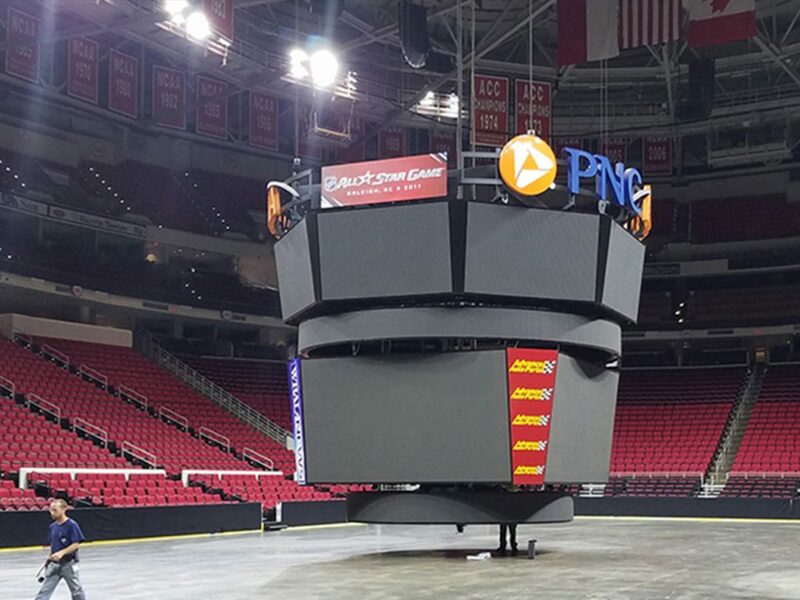 We are pleased to have the opportunity to work with PNC arena. 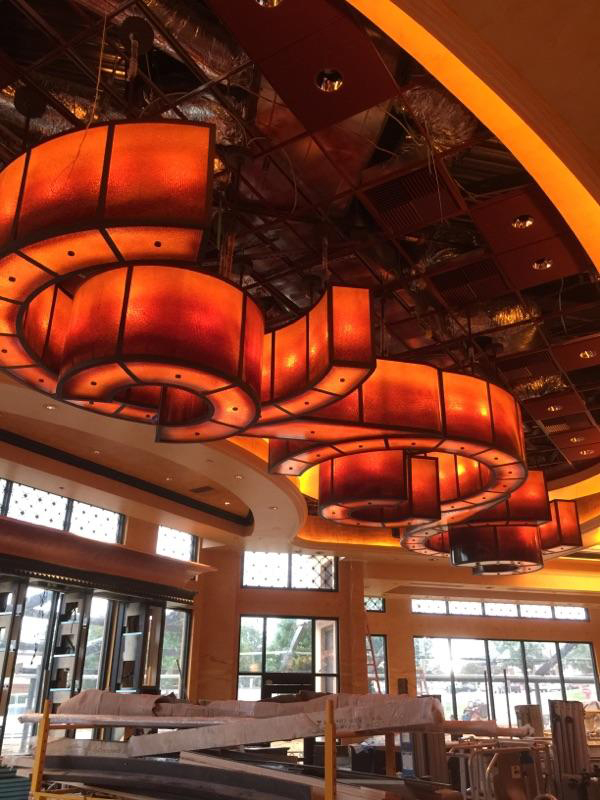 Contact our professional commercial electricians for your next project. 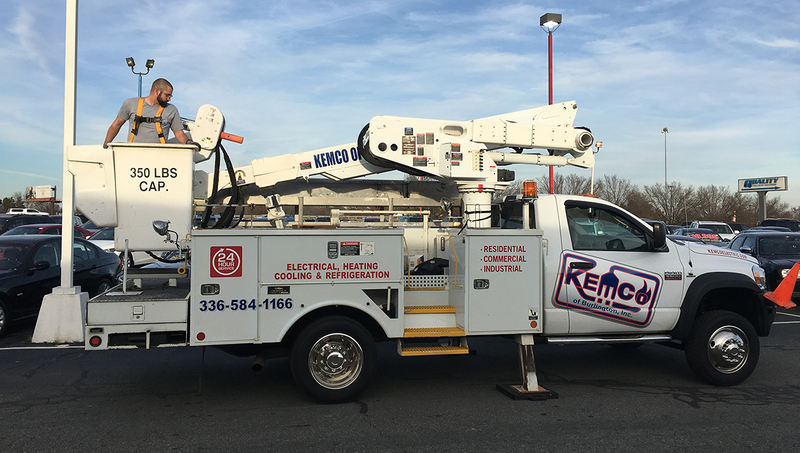 Kemco of Burlington's professional commercial electricians have all the tools and equipment to get your commercial project completed. Trust Kemco of Burlington for your next project. 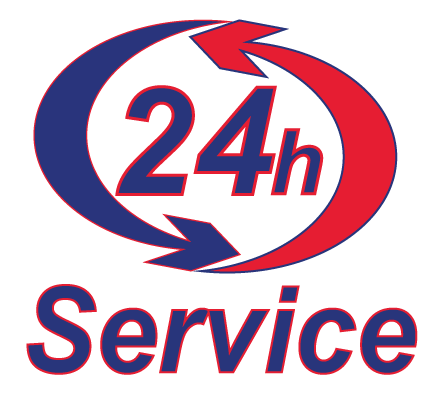 A primary service and an aspect of commercial service electrical work is routine maintenance. 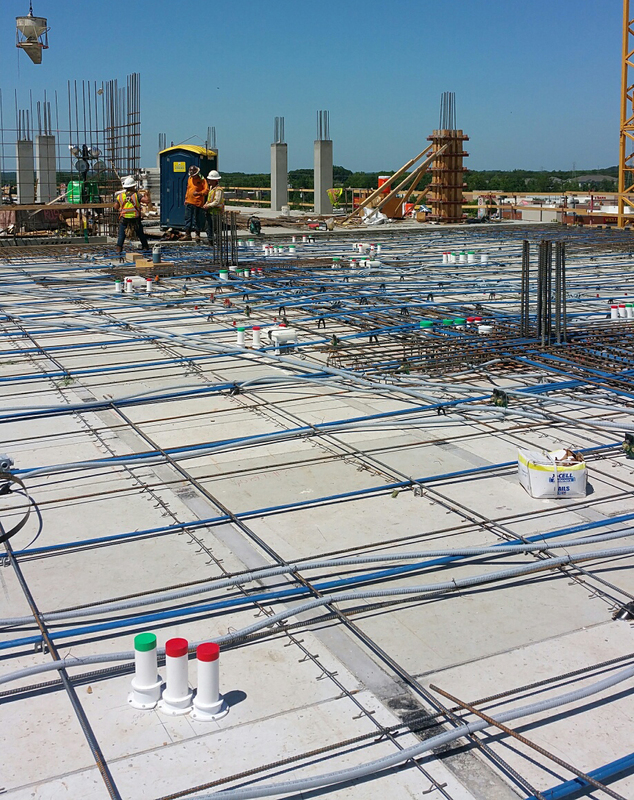 Big industrial buildings require a lot of maintenance and service work on a frequent basis. 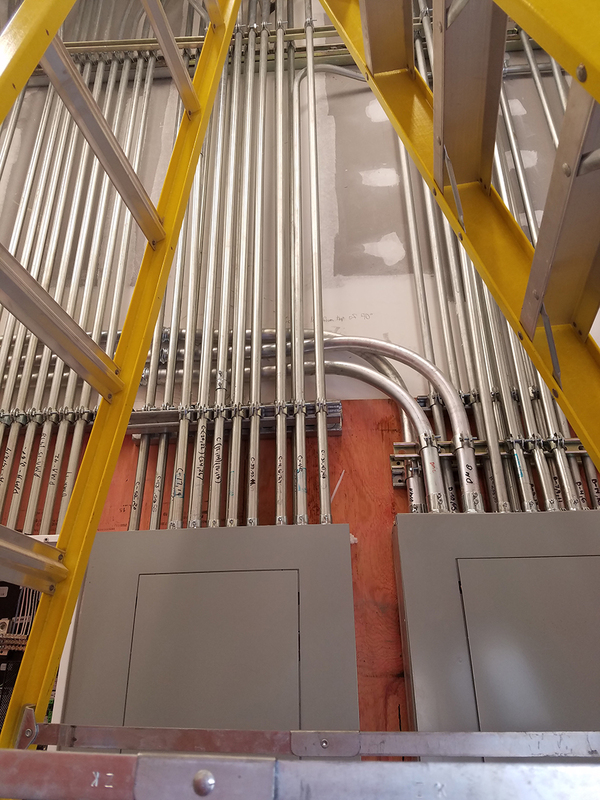 A lot of these properties have a scheduled maintenance plan with an electrical company to keep everything in working order. 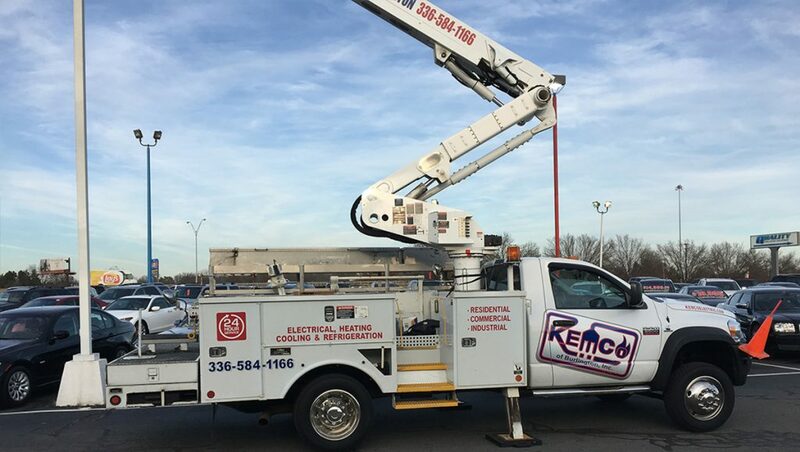 A lot of the components in a commercial building should also be serviced often, which takes an experienced electrical contractor.